You are welcome! Your writing evokes so much feeling. I am blessed that you can see that. That’s exactly what I want and it comes from a personal space at times. I can feel that. This resonated with me on several personal levels, Braeden. I say that we, as your readers, are blessed to read your work. Oh! I feel your emotion. I love it. I knew that you would KILL IT!!!!!! BOOM! Hot DAMN! 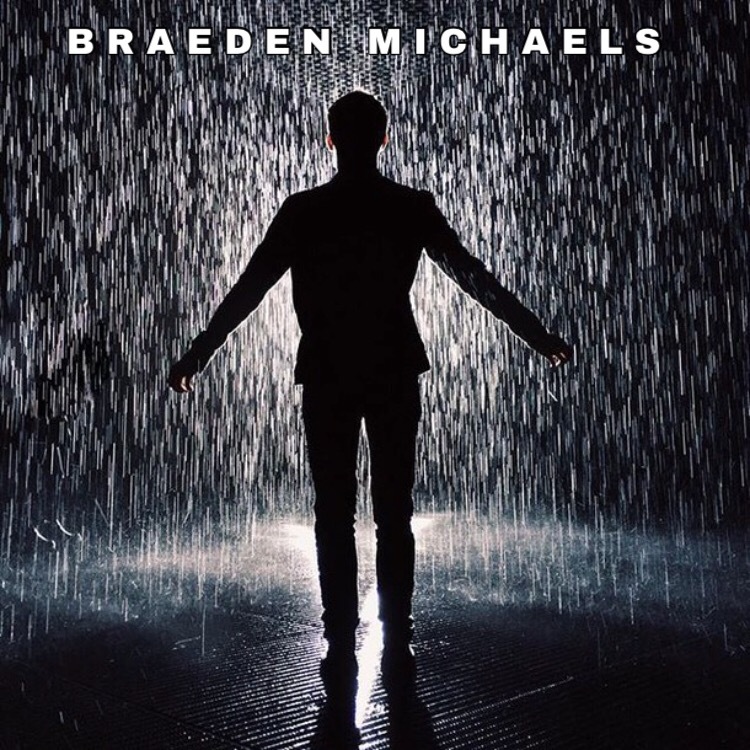 Poet Braeden Michaels issued a poetry challenge where he asked readers to offer a word or phrase as a poem title that he would write. This is the breaktaking result! Very nice to read. Well written. Incredible! I can’t almost relate. Nicely written. Thank you and that’s real. Awesome post, My Friend!! Raw and powerful! Thanks for sharing this with us!! 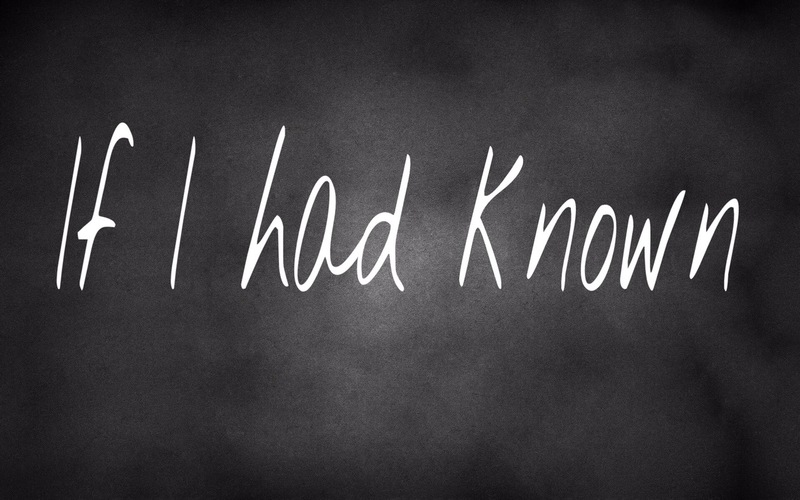 A powerful proof that what we don’t know and what we do – matters!! Thanks – Glad you see that!